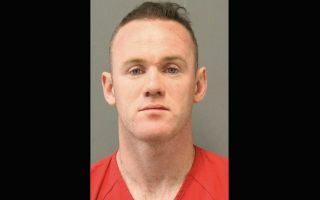 DC United striker Wayne Rooney has spoken out publicly for the first time following his arrest on a misdemeanour charge over the festive period. The former Manchester United and England superstar was arrested at Washington Dulles International Airport on December 16, for profanity and intoxication which earned him an on the spot $25 fine. The 33-year-old was released from custody on the same day on a ‘personal recognisance bond’ and after paying off his fine on January 4, he has avoided having to appear in a hearing on January 29. According to Metro Sport, Rooney has released a statement on Monday through a representative, which reads: “During the flight, Wayne took a prescribed amount of sleeping tablets mixed with some alcohol consumption and consequently was disorientated on arrival. “He was approached by police who arrested him on a minor misdemeanour charge. He received a statutory automatic fine and was released shortly afterwards at the airport. Rooney moved to the United States in June 2018, ending his 16-year stay in the Premier League, after an ill-fated second spell at boyhood club Everton. 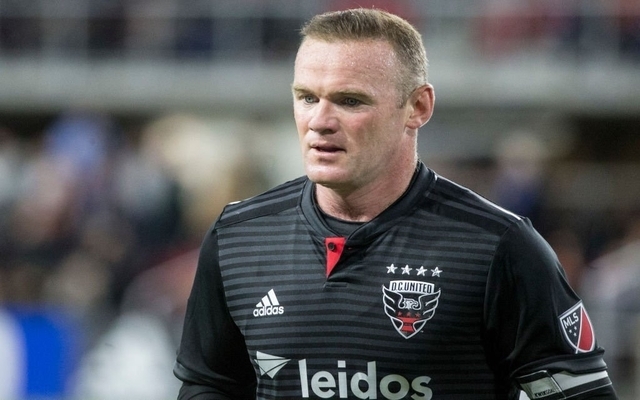 England’s all-time record goalscorer has been an instant hit in the MLS, scoring 12 goals in his first 21 appearances for DC United to ultimately help the team secure a play-off place last season. Unfortunately, this latest incident marks his second run-in with the law regarding alcoholism during the past two years, as he is currently in the middle of a 13-month ban from driving after being caught behind the wheel under the influence in 2017. Rooney was issued with a £170 fine and he has also lodged over 100 hours of community service as part of the terms of his punishment.